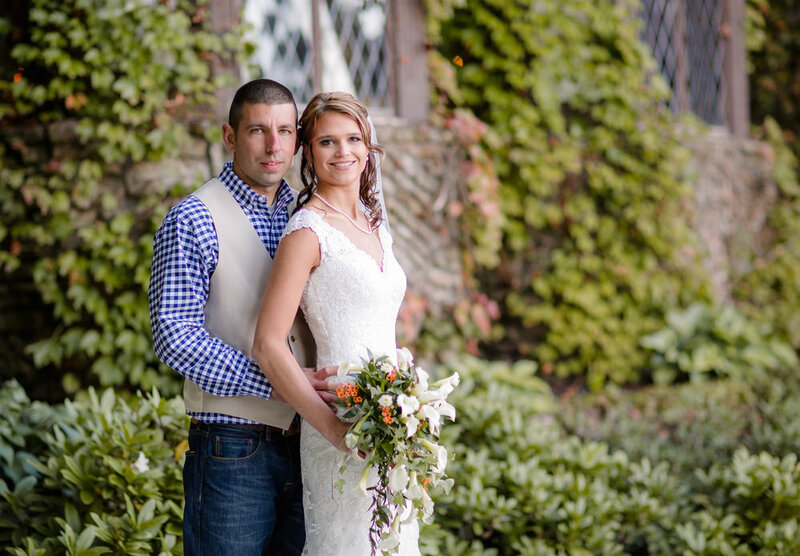 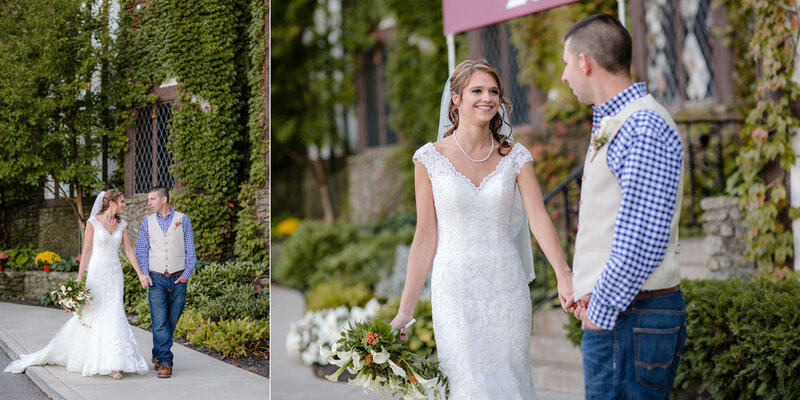 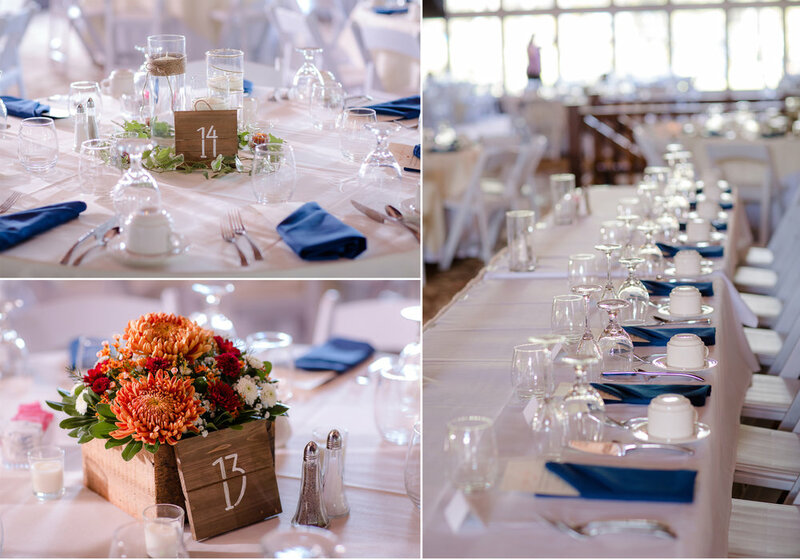 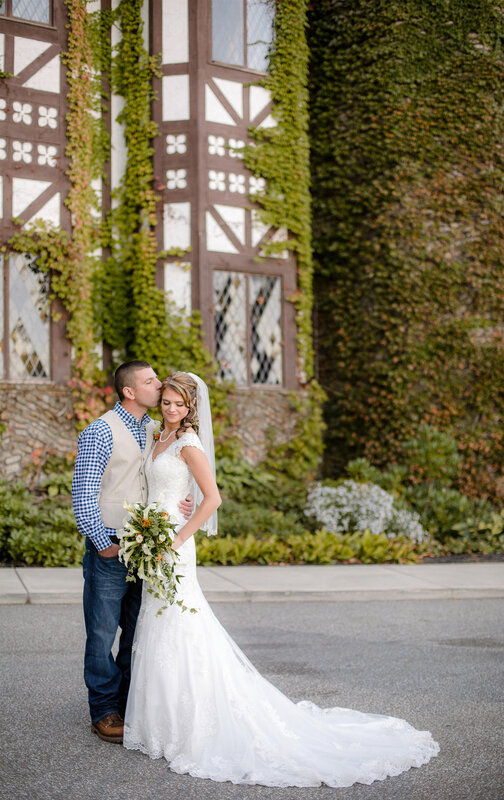 Meagan and Will got married at Peek N’ Peak Resort in Clymer, NY. 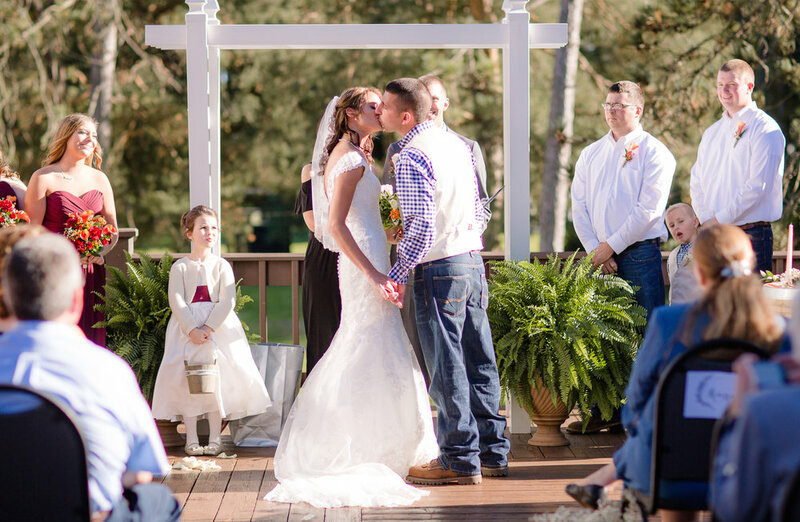 What a beautiful venue for such a special day <3 Will and Meagan’s big day was FULL of so many special moments and so many tears. 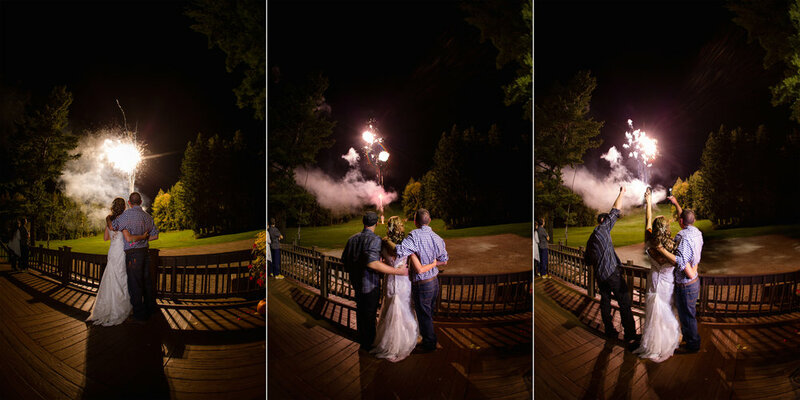 I dont think there was a single person that could have walked away from this wedding without shedding a tear at some point of the day. 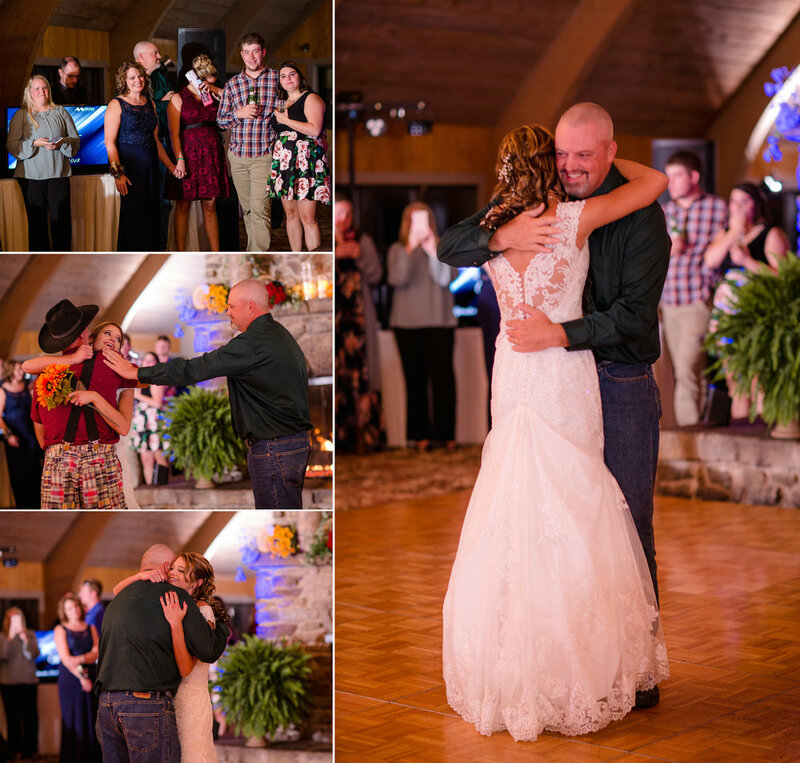 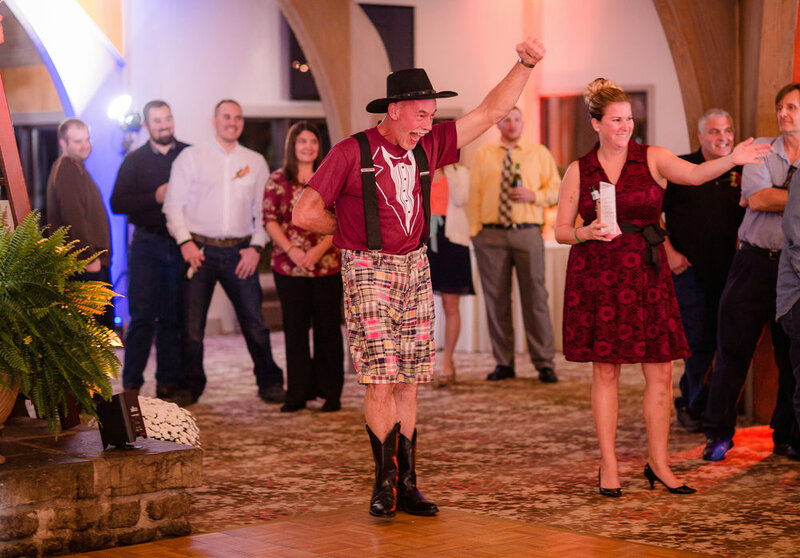 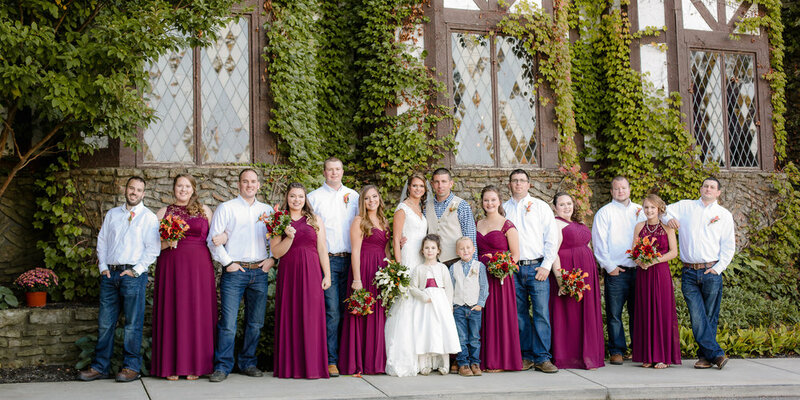 There were a few very special people in Will and Meagan’s lives that were not able to be physically present with them to celebrate their love and commitment, but there is no doubt that they were there in spirit. 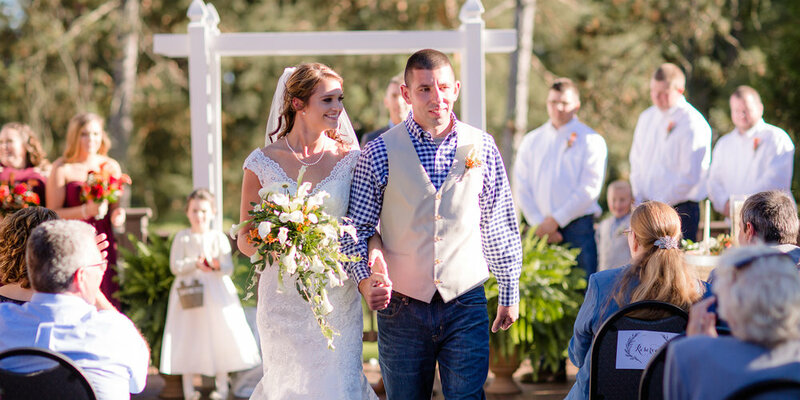 The family did such an incredible job incorporating them into the day and so many memories for these two. 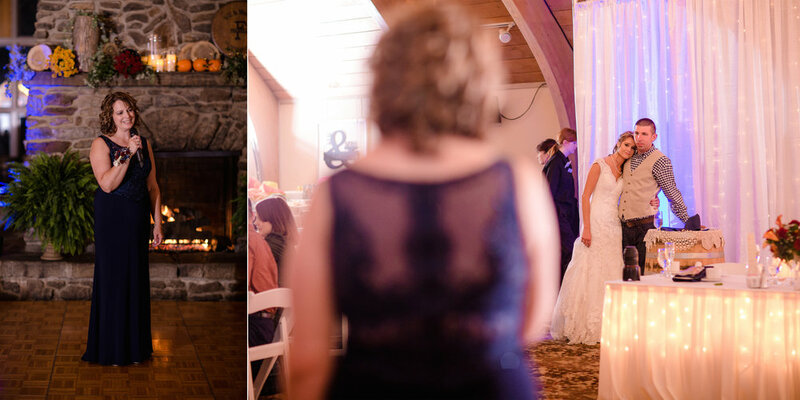 Just looking back though the images brought tears to my eyes - there were so many people that worked together to make this day possible, and a huggee shout out needs to go to Meagan’s mom, Lucinda, for all the hard work she put in to make this day extra special for these two!